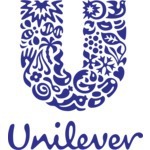 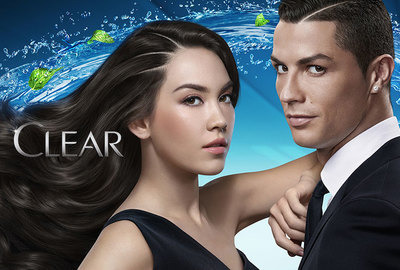 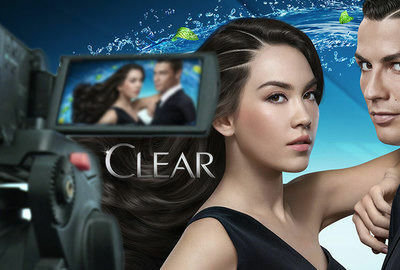 Launched by Unilever in 2012, Clear Scalp & Hair™ is a line of scalp-nourishing shampoos and conditioners for women and men that will change the way people think about caring for their hair. 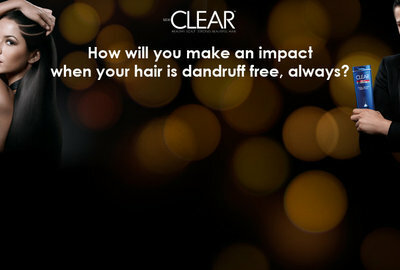 CLEAR SCALP & HAIR™ promises beautiful, damage proof hair starting at the foundation, the scalp. 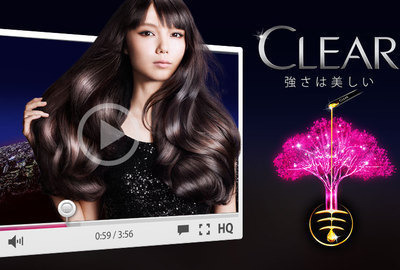 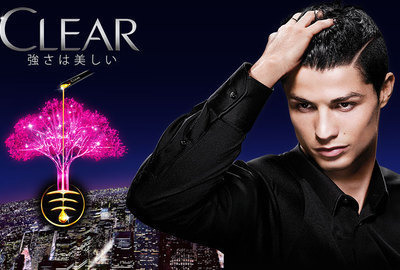 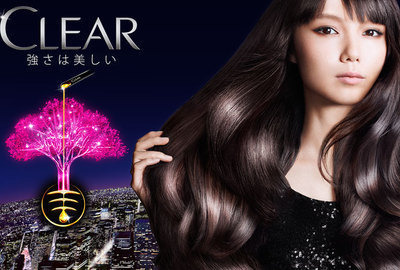 CLEAR deeply nourishes the scalp. 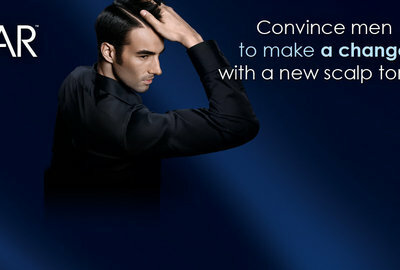 Damage proofs hair so it is virtually unbreakable.